When you’ve been injured through someone else’s negligent or reckless conduct, fair compensation is not automatically awarded. It takes a highly qualified attorney to assert your legal rights in pursuit of a fair result. At Frost Law Firm, P.A. 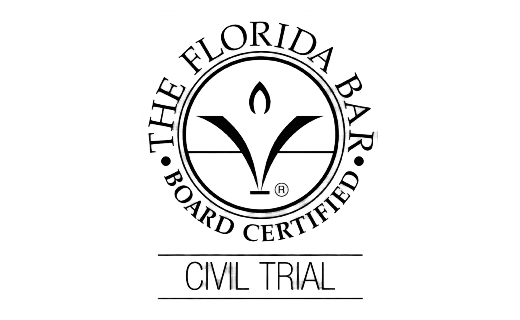 in Bartow, our attorneys have more than 80 years of combined experience litigating civil trials throughout Florida. 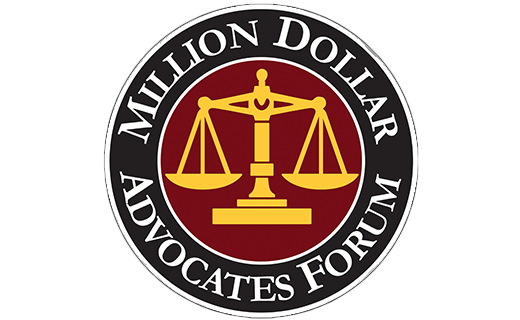 We provide knowledgeable counsel to both individual and business clients in a wide range of civil litigation matters including accident claims and commercial disputes. In every case, our staff puts clients’ interests first to achieve the best possible outcome. Whether you have been hurt in an auto accident or are engaged in complex commercial litigation, our attorneys have a track record that you can trust. 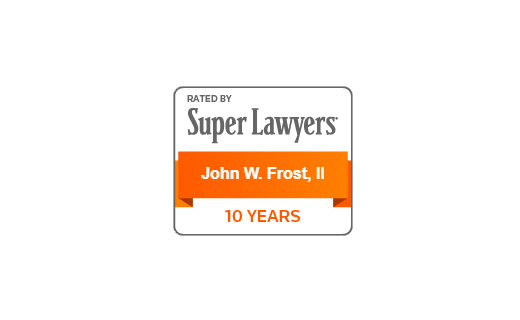 John W. Frost, II is board certified by the Florida Bar in both Civil Trial Practice and Business Litigation. 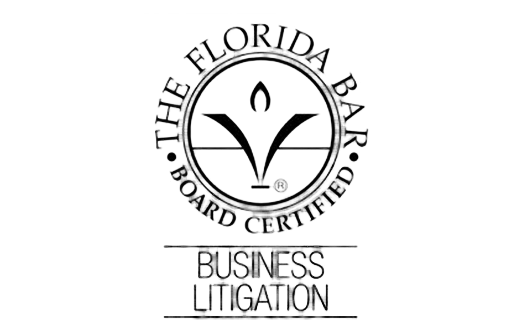 Certification is the Florida Bar’s highest level of evaluation of the competency and experience of attorneys in the areas of law approved for certification by the Supreme Court of Florida. 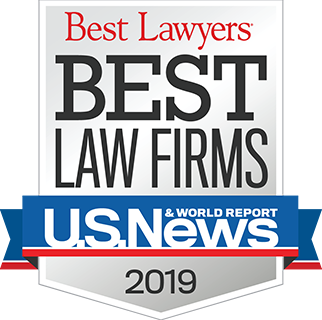 Established counsel — Our success includes numerous six- and seven-figure verdicts for personal injury clients as well as victories in commercial, government and other types of litigation. 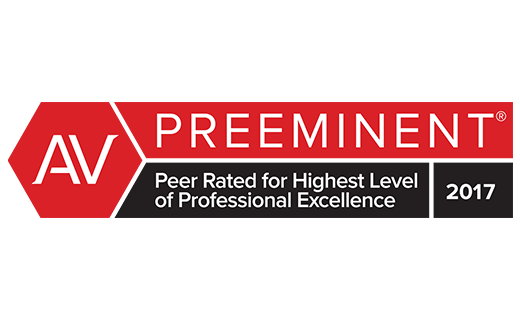 Firm attorneys John Frost has earned AV® Preeminent™ Peer Review Ratings by Martindale-Hubbell® in recognition of their legal ability and ethics by attorneys familiar with their work. Personalized attention — We understand the fear and uncertainty that accompanies injury cases and other local concerns. Throughout the legal process, we keep you informed, answer questions promptly and completely, and base our strategy on your specific priorities. Reliable service — Our attorneys are able to draw upon large-firm experience while offering clients the kind of personal service and prompt attention that only a small office can provide. We make use of both technology and our professional relationships with various subject experts to analyze complex legal and factual issues for our clients. 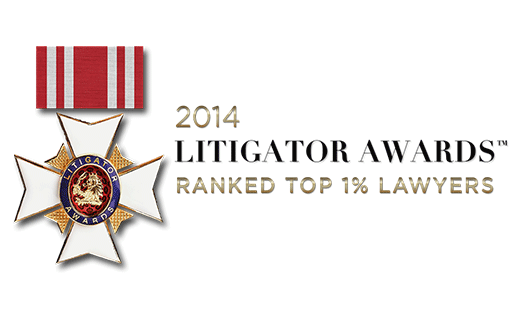 This approach enables us to handle the most sophisticated litigation matters. Civil litigation — Our attorneys handle all types of civil litigation cases, including injury, business and tort claims. 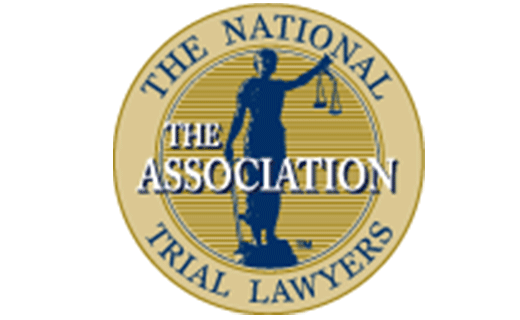 Personal injury — We have the knowledge and experience to maximize our clients’ compensation in personal injury matters. Auto accidents — Dealing with insurance companies and adversarial parties can add to the stress caused by auto accidents. Our lawyers will handle these issues and pursue a full recovery for you. Medical malpractice — If you suspect that a healthcare professional has harmed you during treatment, we have the medical malpractice experience and network of experts to assess and litigate your case. In every matter, we make sure that clients receive the guidance, counsel and high-quality representation that they deserve and we are known for providing. Frost Law Firm, P.A. 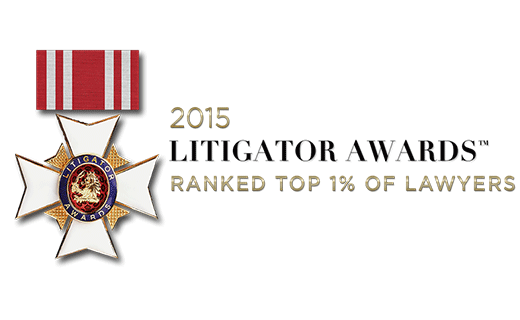 represents Florida clients in personal injury cases and other types of civil litigation. We offer a free initial consultation in cases not involving family law. Please call 863-578-5948 or contact us online to schedule a meeting at our Bartow office. Frost Law Firm, P.A. is located in Bartow, FL and serves clients in and around Bartow, Lakeland, Winter Haven, Highland City, Mulberry, Homeland, Eagle Lake, Polk City, Dundee and Polk County.